This may be the most disruptive book on Real Estate in decades, and quite possibly ever. Keith Aichele and Rachel Surges, Founders of FSBOVault.net and Misaic, reveal home selling secrets that will change the way every consumer, and even real estate agents and brokers, look at the real estate model going forward. 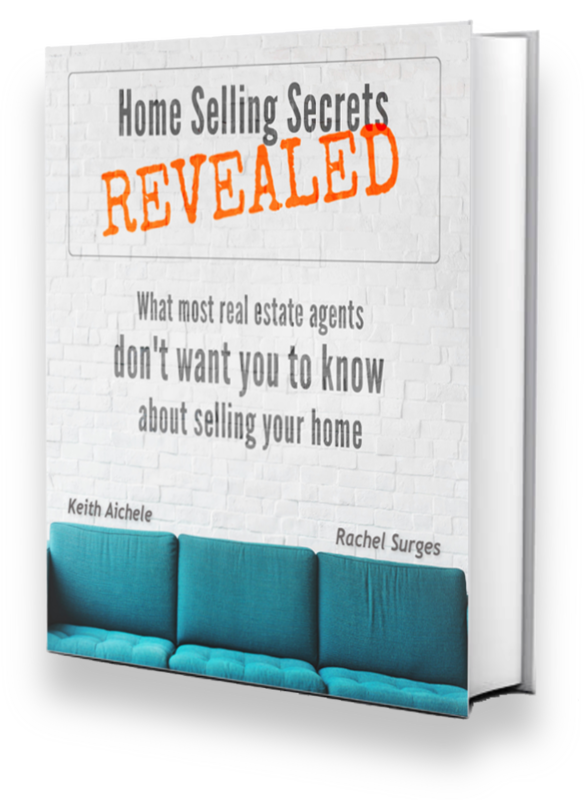 Imagine the impact to the industry when everyone learns even just this one secret revealed inside this book - that real estate commissions actually cost more than 5-6% and people don't even realize it! What if you found out that your real estate commission really costs you 40% or more?! This book, while a quick read, will be mind blowing and transformational for everyone that gets the opportunity to learn these industry shifting secrets. Did you know business success is 90% marketing? In order to win at the game of business your marketing strategy is pivotal. 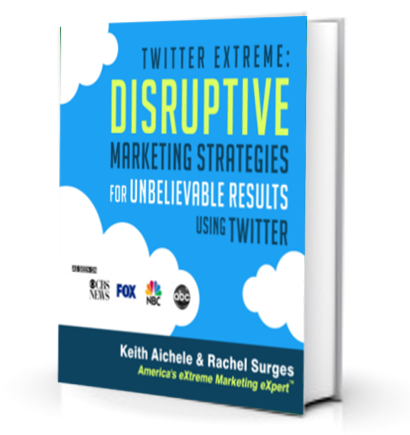 Keith Aichele, America's eXtreme Marketing eXpertTM tackles your most pressing marketing questions, concerns and hesitations in this powerful, educational read. Whether applying just one of these techniques, or combining all of them, your business will be well positioned to increase lead generation, convert more prospects into sales and maximize your marketing budget. No matter if you're a marketing expert, or lost in the marketing chaos, this book will teach you proven, Quick to ImplementTM marketing strategies guaranteed to accelerate your business overnight! The future of your business no longer needs to be a result of luck or chance. By implementing the concepts in this book, you will be able to understand what the future may hold, take control of your business, and ultimately survive the odds. Build your targeted prospect list by as much as 1500+ PER DAY! These proven techniques will include some strategies unlike anything you've seen before! Whether you're a B2B or B2C business, you will leave this online class with a whole new strategy that you can begin implementing immediately.